Nothing beats family traditions! 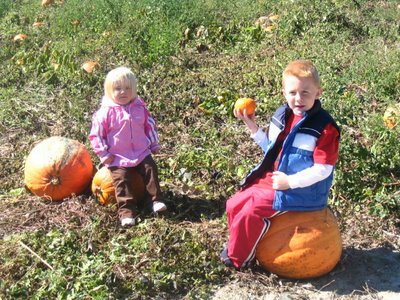 Every year our family goes to Mr. Pepper's Pumpkin Patch and picks out the best pumpkins we can find. This year our day was made even more fun because Grandpa and Grandma Lightfoot and Uncle Andrew came with us. 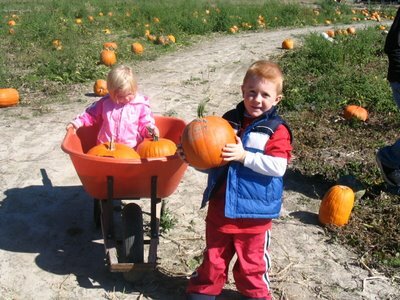 We had a blast picking the pumpkins and getting lost in the corn maze. Pshew...all this hunting for the perfect pumpkins can tire people out! Here's another winner! Dylan found many that he liked so before we left we had to choose from our best of the best! !